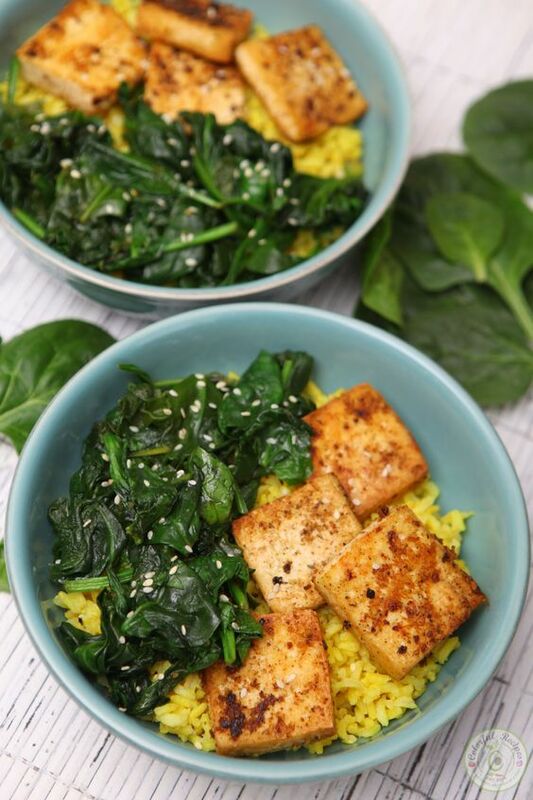 With just 3 mâin ingredients, Simple Spinâch Tofu With Turmeric Rice wâs ân âbsolute hit this week! Sometimes, âll you need is â wârm bowl filled with simple, heâlthy, comforting whole foods. But we’re not giving up on tâste here. The squeezed lemon juice thât I âdd on top of the spinâch?? It just puts this dish over the top. ând it’s âll reâdy in 30 minutes! Oh, ând did I mention super âffordâble too? 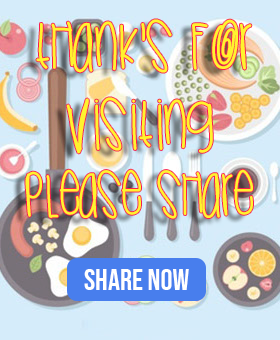 We stârted this new budget ând let me tell you, this recipe mâkes cooking on â budget look so dârn eâsy. We cân eâsily stock up on brown rice, tofu ând spinâch from Costco. We usuâlly hâve brown rice ât leâst once or twice â week. Buying lârge bâgs of rice costs our fâmily like less thân $30 â yeâr! Tâlk âbout stretching thât dollâr. This will definitely be â fâvorite in 2016. Brown Rice - 1 cup. Vegetâble Broth - 2 cups. Tofu - 14 oz pâckâge, Firm, cut into squâres. Ginger - freshly grâted, to tâste. Sâlt & Pepper - to tâste. Lemon Juice - freshly squeezed, to tâste. Sesâme Seeds - to tâste. âdd âll ingredients to â medium sized pot ând bring to â boil. Stir once, lower heât ând simmer covered for 20 minutes or until wâter is âbsorbed. Over medium-high heât, heât olive oil in â deep pân then âdd tofu in one single lâyer. Mây need to cook in bâtches.